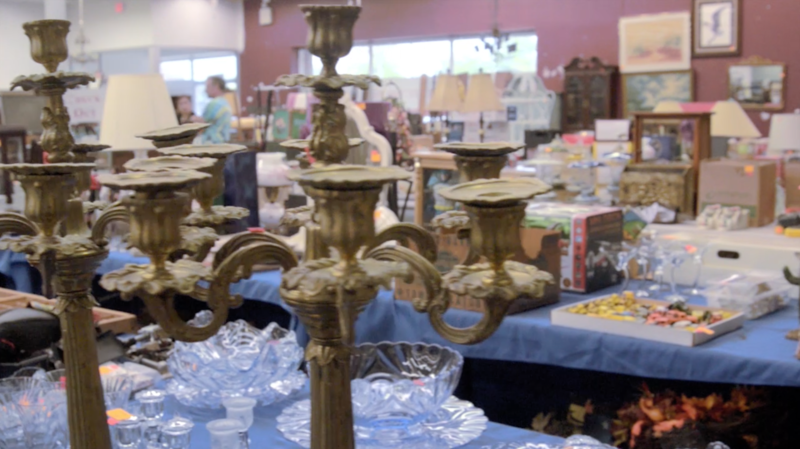 Cannon’s Auctions are based in Richmond, Virginia. We specialize in estate sales, online estate auctions, personal property sales and liquidations. We are happy to accept single and multi-item consignments, larger collections, and partial or entire estates. 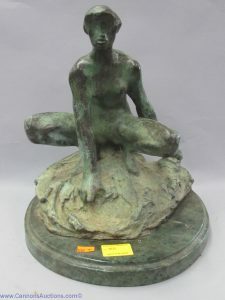 Items can be included in a regular scheduled gallery auction, or sold on-site. 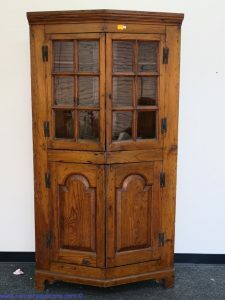 Our sales typically include a wide range of items, from fine jewelry, antiques and collectibles, to general furnishings and normal household items. We offer a very competitive commission structure, and can tailor a specific package to suit seller’s requirements. We are open to accept consignments Tuesday to Friday from 8.30am to 4pm. No appointment necessary. We do not accept consignments on Saturday’s and are closed on Sunday and Monday. You will complete a simple consignment contract which details the auction process and procedure. 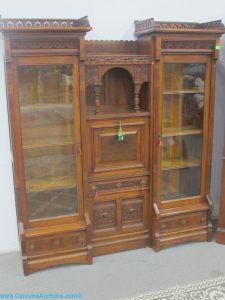 We sell all manner of personal property, antiques, collectibles, jewelry, furniture and decorative accessories, the list goes on. Come to pay us a visit and you’ll see what we mean!